Addiction requires lying. Stop convincing yourself that you will start with recovery from tomorrow or after this dose. Start immediately. 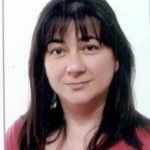 You must choose between home rehabilitation and residential rehabilitation. If you have support from your family, home recovery is the best option. 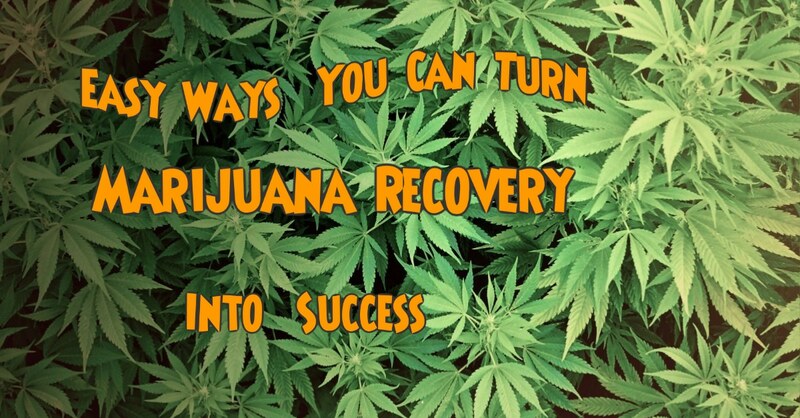 You will need a safe and supportive environment where you can start with marijuana recovery. You should be around people who, according to your opinion will support and encourage you in your way to success: your doctor, your family, your best friends, and your therapist. Be with people who will help you during the recovery process and afterward to avoid relapse. Be completely honest with them. If you can’t be one hundred percent honest with them, you won’t do well in recovery. Don’t feel ashamed that you’re doing something about your addiction. Residential recovery last 5-10 days in a hospital or some institution with medical staff available 24 hours a day. During that period you will be alone with medical staff to focus on the recovery process and to avoid contact with people who use drugs. During the recovery process, be prepared to experience a range of symptoms from minor to severe. You will feel a craving for the drug all the time. The cravings come and go and that’s completely normal. Your recovery will last for a few days to a few months. Your needs for the drug can continue much longer. The most important thing you have to know is that you have to persist, no matter what happens. The other symptoms are anxiety, sleeplessness, irritability and no appetite. The combination of several symptoms may cause real problems in your recovery process. SMART Recovery program may help you to stay on the road to recovery. 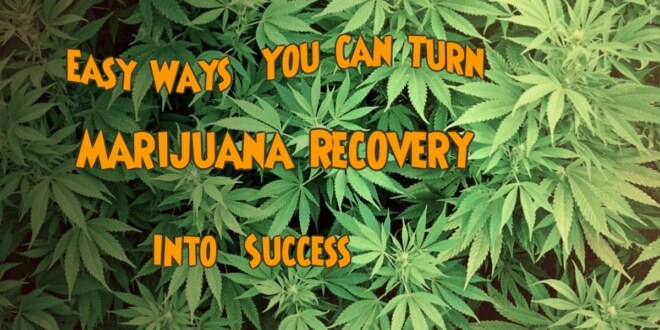 If you want to succeed, you have to believe marijuana recovery is going to happen. I mean deep down, you have to know that your body is capable of getting rid of a pot. You cannot take no for an answer. Remember that you are doing this for everyone who loves you, and mainly for yourself. Create a new life. Avoid fake friends that encourage you to take the drug. Introduce yourself to someone who already finished with marijuana recovery. Ask him or her to be your supporter. He or she will motivate you to be persistent and don’t give up when things seem too hard and be prepared because things will become even harder. Whenever things are getting harder, go and grab some fresh air. Clear your mind and try to find other solutions. Think positively and good things will start to happen. Remember that you can always ask for help from people closest to you. They will always support you. The only thing you have to do is never giving up on yourself. Try to stay occupied at all time. Don’t stay alone. You will need someone to help you when you are in a bad mood. Eat healthy food with a lot of fruit, vegetables, and fiber foods.There are tons of foods that contain fibers. For example, about 40% of total carbohydrate in lentils is fiber. After the lentils come beans, with 13 grams of fiber in 1 cup cooked red kidney beans, 1 cup of black beans contains about 15 grams of fiber, and a cup of white beans has about 18 grams of fiber. One medium-sized artichoke has more than 10 grams. Drink 1-2 liters of water daily. Take a multivitamin supplement if you can’t eat very much.